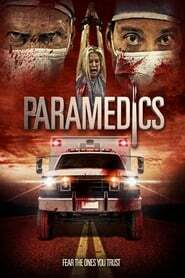 Paramedics Two brothers posing as paramedics kidnap their victims and harvest their organs for the black market. That is until they kidnap a woman they find impossible to kill and it turns out she has more power over them than they over her. 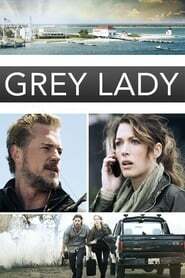 Grey Lady When Boston homicide detective James Doyle’s partner is killed in an ambush, her dying words provide him with a clue that sends him to the remote island of Nantucket. There in the grey off-season when streets are empty, his hunt for the killer leads him to the heart of island where not even he can hide from the truth.